A delicious tour in every way! 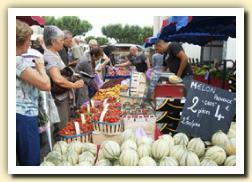 Gourmet tours of Europe, customized for groups of all sizes. 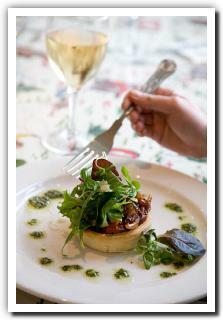 Travellers eat in fine restaurants, enjoy local specialties, participate in wine-tastings and sample local foods. 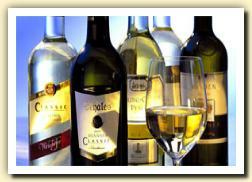 Visits to private wine chateaux can be arranged, or tours to specialist gourmet producers. 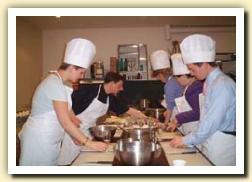 Cooking classes feature in many itineraries, either as a half-day highlight, or a course of instruction lasting several days. 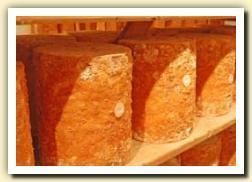 Each of our European Gourmet tours can be customized for groups of all sizes and all interests. Tours are available throughout Western Europe and can be combined with art, literary, antiques, golf or garden themes.